Coin lockers are basically located inside of subway(or train) stations. However, it is so hard to find coin lockers outside subway stations and even if they have some, most of them will already be taken by other users. The ones which are left are usually small size lockers so that you will not be able to put suitcases or large luggage. It costs around JPY 600 for large size lockers and JPY 300 for small size ones, which is exactly same price as using ECBO CLOAK. The best advantage of using ECBO CLOAK is that you can store your luggage at wherever you want such as stylish cafe, hair salons, rental stores, and other places where are considered to be safe. You can use this service even if you are not using that store. If you can carry your luggage by yourself, there basically will be no additional fee. You must have quite large amount of luggage with you unless you are currently living in Japan. It is essential but it is sometimes annoying. 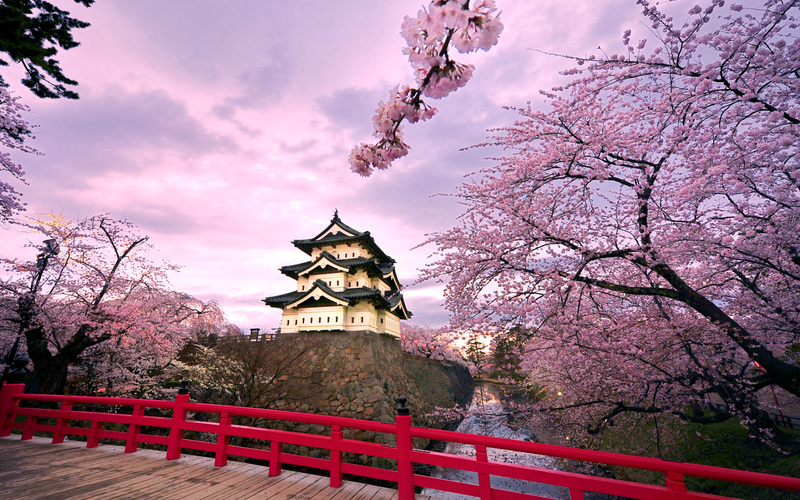 You can put your stuff at your favorite store and enjoy Japan. wifi rental japan is a place where you can store your luggage as well as rent wifi router. It takes only few minutes from Shinjuku station west exit or Shinjuku-Nishiguchi station D5 exit. We promise to keep your luggage under safe situation and you can rent a pocket wifi if you want to. Renting unlimited wifi router for one day only costs JPY 600 and you can connect multiple devices to one router. (1) There is no additional charge for shipment. You will find out a lot of websites saying JPY400-500 per day. In this case, however, you will soon know the fact that either data is limited to few gigabytes or they charge around JPY1,000 for shipment. 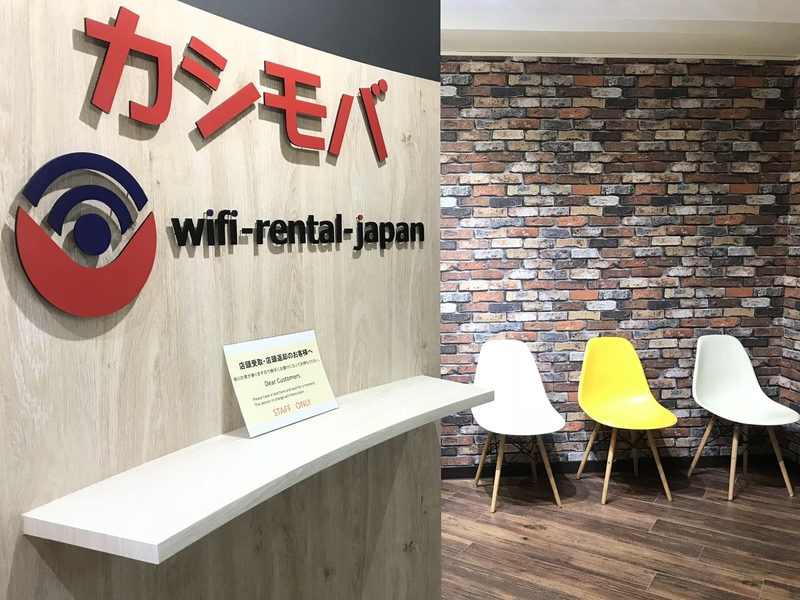 wifi rental japan doesn’t require shipping fees to customers. You can pick up the router at airport you have selected or you can come to our store, just located in the middle of Shinjuku, to pick up. Returning is much easier. Just covering the router and its accessories together with pouch and envelope we sent to you, and drop it in any mailbox in Japan! You know what? Airports also have mailbox so you can enjoy high speed and unlimited data until the last moment you stay in Japan. (2) You can connect up to 14 devices. If your device has wifi function, anyone can use it. Smartphones, laptops, ipads… whatever you have. If you are not traveling alone, it will be much more saving to rent a pocket wifi because you can share one device with your families and friends. This is the biggest advantage of renting a pocket wifi, since only one person will have access to internet if you choose roaming on your phone or buying sim card. *Connecting up to 4~5 devices is recommended to enjoy high-speed internet connection. (3) Enjoy unlimited data with JPY600/day. As I already mentioned above, our cost includes both shipping fees for pickup and dropoff. To say it again, there will be no additional charge for airport pickup and mailbox dropoff! If you search for buying sim cards in Japan, you will find out it usually costs more than JPY 3000~4000 for 3 GB. Roaming on your phone will cost a lot more than buying sim cards. However, wifi rental japan provides unlimited data with the price of JPY 600/1 day. *If you wish to have insurance, additional fee of JPY 500 will be applied. (4) Are you looking for a high speed pocket wifi? Here is an answer. 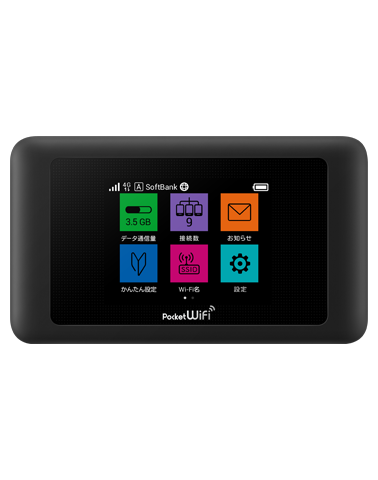 wifi rental japan provides pocket wifi with the speed of 187.5Mbps for download and 37.5Mbps for upload at optimal condition. There will be no inconvenience with this speed when you search for things or try to upload something on your personal blogs or SNS. **If you use more than 10GB within 3 days, speed limit will be applied to avoid congestion.